Home BJJ News IBJJF Worlds Black Belts Day 1, Lo vs Buchecha Open Weight Final ! 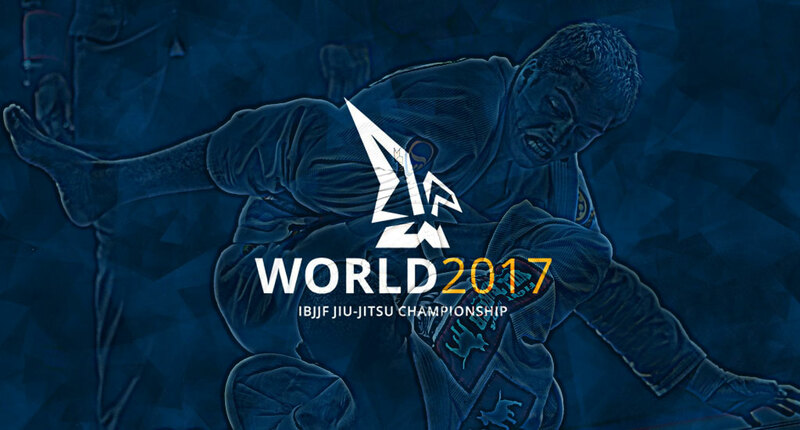 JUNE 3 2017 was the 3rd overall day for the International Brazilian Jiu Jitsu Federation (IBJJ) World Jiu Jitsu Championship, and the 1st day for the adult black belt division, adding to the action the male brown belt division. The previous day (June 2) saw Andressa Cintra of Checkmat Curitiba take over the female brown belt division, winning double gold. Cintra competed against British grappler Samantha Cook (another Checkmat athlete) on both the final of her weight class and the open weight categories, a testament to the academy’s dedication to their respective female team. 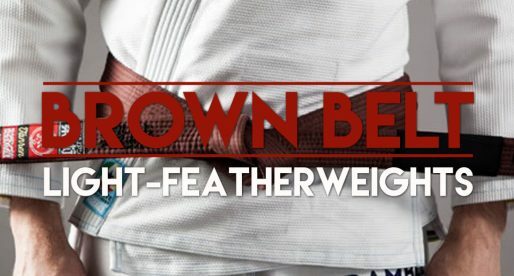 This year’s brown belt was stacked with high end talent across all weight classes, a perfect example of how this sport has grown over the years. One of the most stacked brown belt divisions on display was the lightweight, which over the past couple of years became home to some of the better rivalries ever seen at this level. Among the favourites to win you could find at least 7 candidates, who could take gold on any given day. There was Pedro Ramalho (POR), Espen Mathiesen (NOR), Hugo Marques (BRA), Leonardo Lara (BRA), Dante Leon (CAN), Ali Seena Monfaradi (BAH) and Jeremy Jackson (USA). In the end the gold was taken by the talented scrambler, Hugo Marques who had a grinding path to the top of the podium. An incredible deed for the Soul Fighters representative. Another highly competitive brown belt weight class was the light-featherweight, which we wrote about in detail earlier this week. From such a talent dense division, it was brown belt newcomer Alex Sodré of Nova Uniao who took home the gold. Sodré took out big names, including the favourite Pablo Montovani in the semi final, and EBI veteran Eric Medina who Sodré beat by armbar after piling a 21 point lead on the scoreboard. On fire this gentleman today. 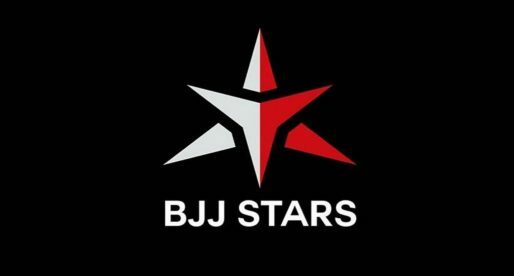 Although many of the sport’s current stars decided to shy away from the absolute division this year (this being the case for Jackson Sousa, Nicholas Meregalli, Lucas Hulk, Andre Galvao, Patrick Gaudio and many others) who chose to focus on their respective weight classes; we did see fantastic displays of jiu jitsu throughout the whole open class. Battles such as Erberth Santos vs Roberto Cyborg (Santos victory on advantages), Buchecha vs Igor Schneider (Almeida by armbar) and Leandro Lo vs Joao Gabriel Rocha (Lo by 2×0), warmed up the Walter Pyramid and thoroughly entertained the crowd. The black belt open weight champion will be decided between Marcus Almeida and Leandro Lo, the two finalists. Almeida submitted his way to the final, with exception to Erberth Santos whom he beat by 2×0. Lo on the other side of the bracket, was absolutely dominant in his performances. As much as we would hope to see these two battle tomorrow, it is likely that Almeida and Lo will decide to close the division as they are very good friends outside the mat, having expressed in the past to have no desire in facing each other on a competitive level. One of the toughest divisions on this year’s World Championships, is becoming also one of the most entertaining. Expect fireworks from the re-match between US grappling phenoms, Musumeci and Doederlein as well as between the veteran Moraes and the young blood, Hiago George. Always one of the most entertaining divisions, the lightweights did not disappoint. Many athletes worthy of a mention with so many amazing matches. Special note to Masahiro Iwasaki, the Japanese athlete from the Carpe Diem academy who did not make it to the 1/4 finals but took world champion Lucas Lepri to a narrow and hard fought win by 1×0 in advantages. Excellent performance! Also for Jake Mackenzie, the Canadian from GFT went through two highly regarded competitors, submitting Michael Liera and beating Renato Canuto by 7 points. Traditionally one of the most stacked divisions in our sport, the middleweights did not disappoint. Special notes to newcomer Matheus Spirandeli of Ns Brotherhood, who tried to make middleweight after a career made at 88kg. The Leandro Lo pupil took two highly regarded competitors (Nathan Mendelsohn and Victor Silvério) and is on the 1/4 finals. Another interesting angle in the middleweight division is the numbers of young athletes in the 1/4 finals, with Otávio Sousa being the only true veteran left, after a clean sweep from the new grappling generation. The amazing performances by the Australian Kit Dale have placed him in the 1/4 finals. 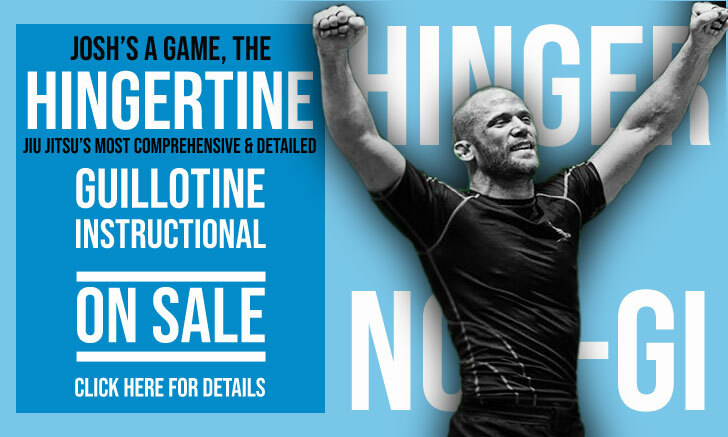 Dale did not have an easy road to part of the last 8 man standing, beating veterans Victor Bonfim and Rodrigo Fajardo decisively. Another worthy mention is Lucas Barbosa who took Dillon Danis out of the race on the first round by 7×2 points, going on to remove former world silver medalist Diogo Sampaio from the quarter finals. No easy matches at heavyweight this year. 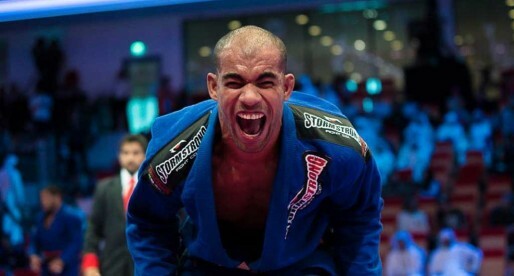 Leandro Lo will be the man to beat, and there is a legion of high level talent eager to give it a try. 2017 also marks the first year that Wardzinski and Mergalli enter the race, both looking nothing short of spectacular on the lead to the quarter finals by submitting and dominating their opponents. Nothing to report so far on this division, only four matches took place due to the small numbers in this weight category. All the favourites are still in the race.